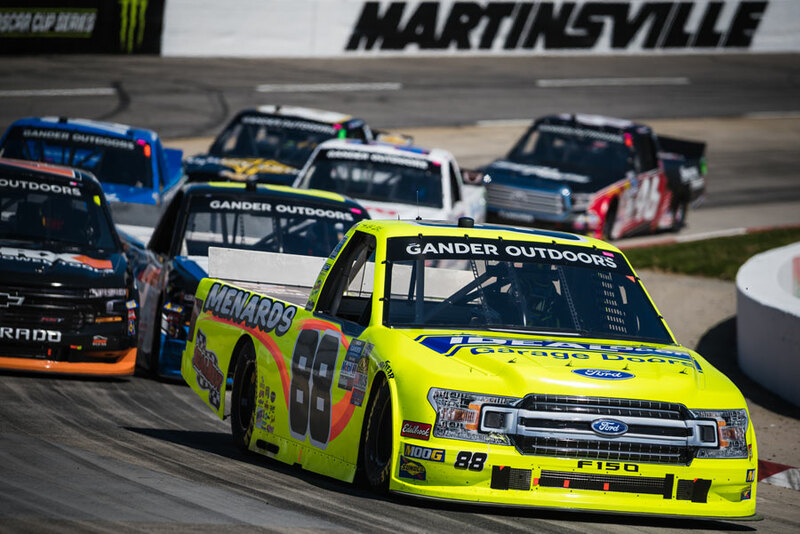 Locked In… Crafton may have had an early end to his Fr8Auctions 250 at Talladega Superspeedway, however he and the No. 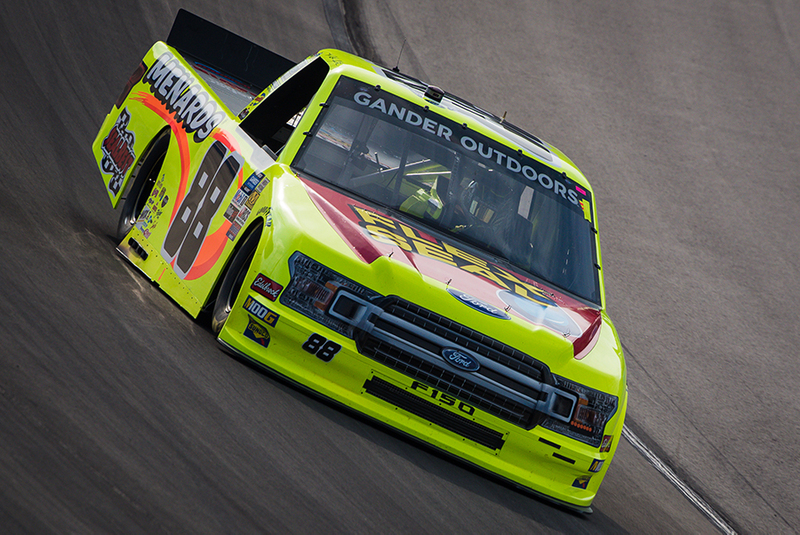  88 Menards Ford F-150 team are locked in to NASCAR’s Round of 6. 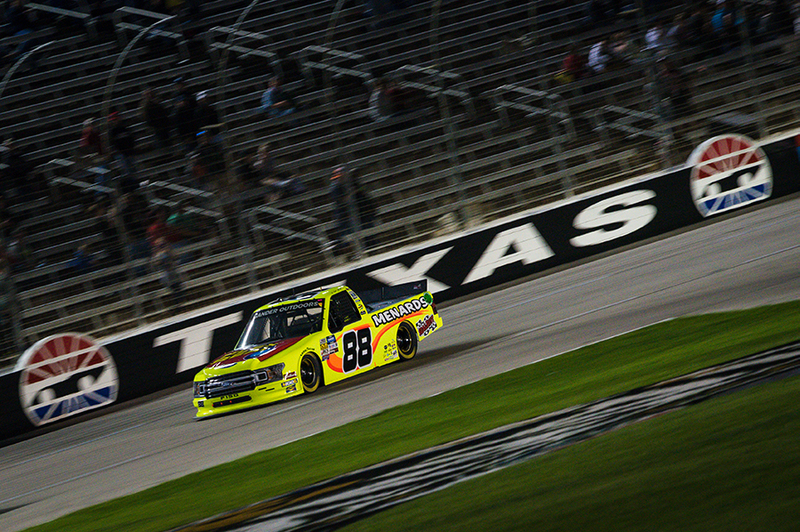 Competing for what could be his third NCWTS Driver Championship in his career, Crafton has finished his last three seasons strong, including earning two wins (2015: Martinsville, Homestead-Miami Speedway), two poles (2015: Texas Motor Speedway, Homestead-Miami), six top-five and nine top-10 finishes in 12 starts. 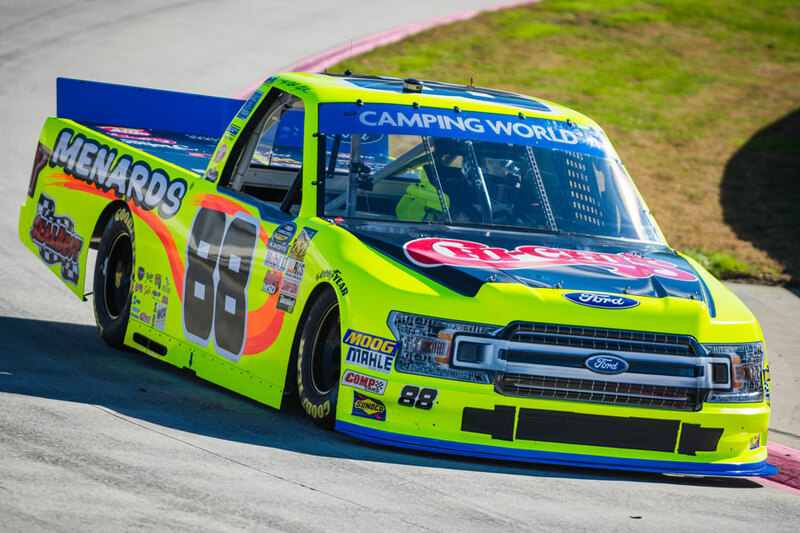 Having two wins at Martinsville previously (Spring 2014, Fall 2015), a win this weekend would lock Crafton into NASCAR’s Championship 4.